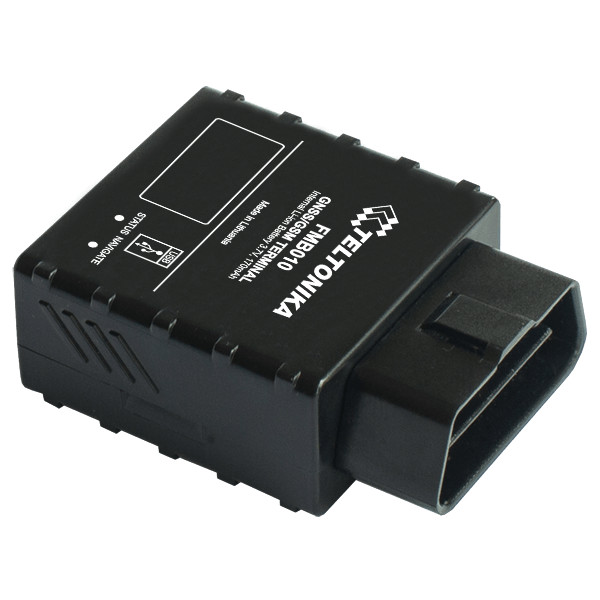 Teltonika FMB010 is an advanced plug-and-track GLONASS/GPS tracker with GSM (micro-SIM), Bluetooth, direct OBDII connectivity, crash detection, and idling detection. Make your Teltonika FMB010 devices a part of any infrastructure by connecting them via flespi telematics hub. Manage the device settings using flespi device management platform. Learn how to configure Teltonika FMB010 with flespi.